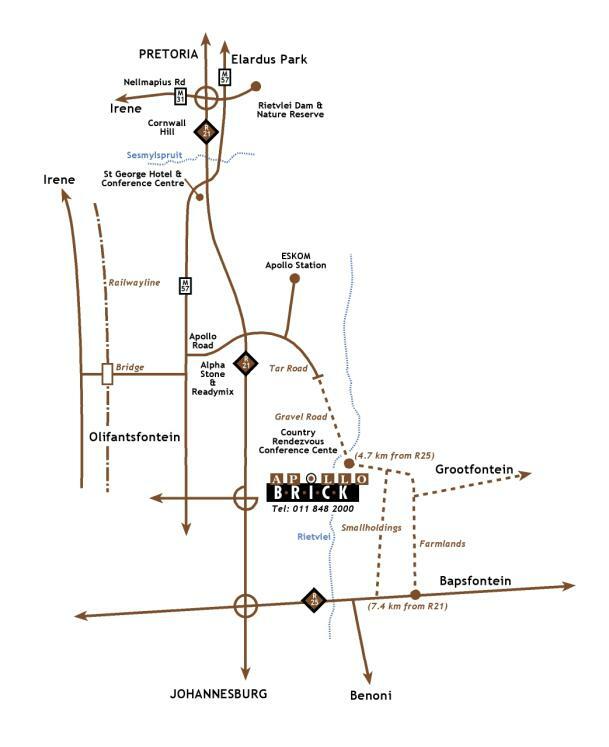 Apollo Brick was formed in 1995 with the purchased Eagle Brick & Tile in Gauteng. 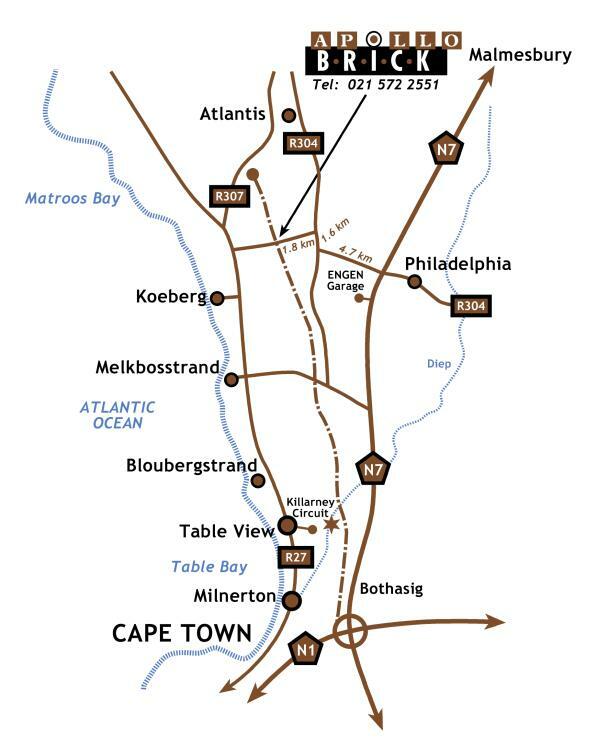 The Atlantis factory operating as Brakkefontein Clay Products was later acquired allowing us to expand our presence in the Western Cape market. In 2017, the Apollo Group was restructured. Brakkefontein Clay Products (Pty) Ltd acquired the Gauteng company (Apollo Brick (Pty) Ltd), reuniting the two operations. This restructuring has led to a stronger, more efficient and effective operation, without compromising on the high standards of quality and service that have been established over the years. Apollo Brick is a principle-based clay brick manufacturer operating in a mining environment and selling our products (NFP & NFX bricks) to the construction industry. Critical factors influencing the operation and profitability of the various factories are weather conditions, drying times of the bricks, wastage, cost management and sales. The bricks are sold to clients in the construction industry being major, medium, small contractors, building material merchants and private individuals. Sub-contractors are used to transport the bricks from the factories to the building sites / depots on behalf of Apollo Brick. We are BEE accredited and a full Member of the Clay Brick Association of South Africa.